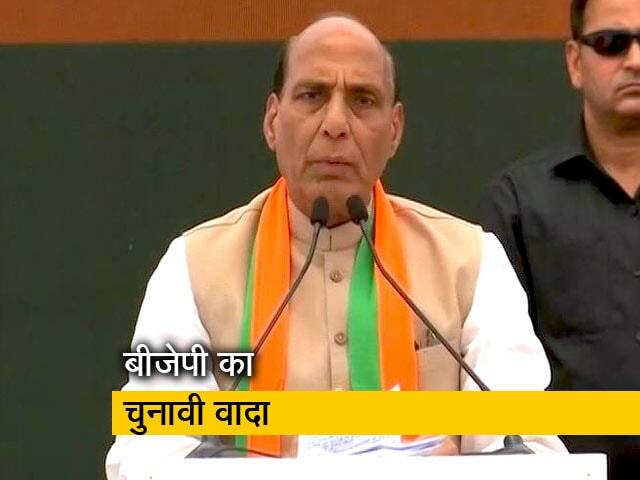 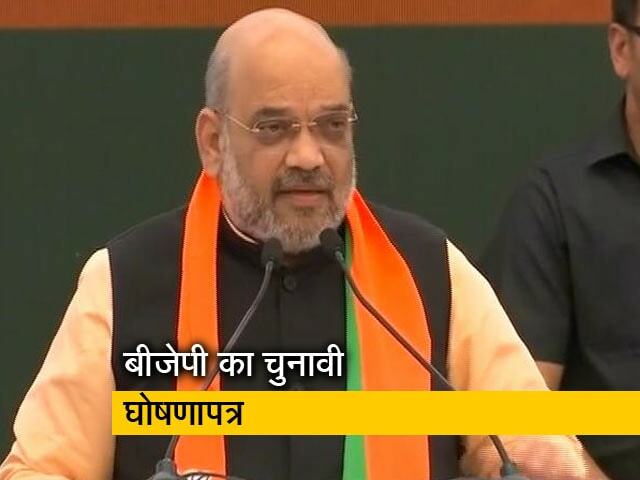 BJP president Amit Shah on Wednesday lashed out at the Congress saying it has tried to defame the country across the world by raising the bogey of "Hindu terror". 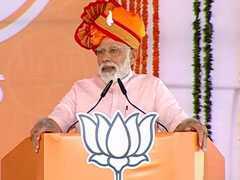 Prime Minister Narendra Modi Wednesday said the then UPA government arrested BJP president Amit Shah and some police officers in Gujarat to topple the state government then headed by him. 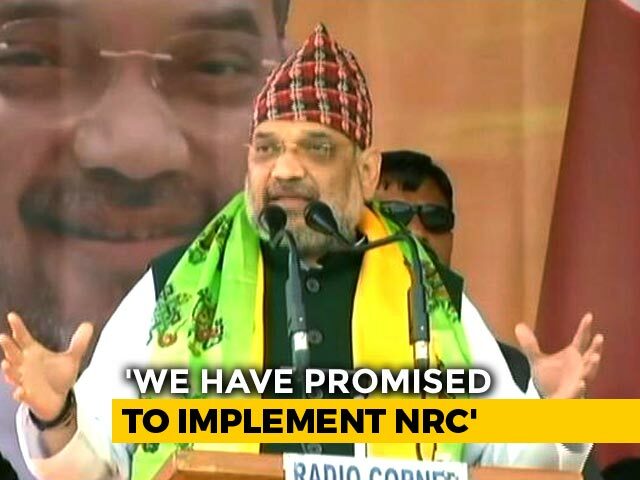 In response to National Conference leader Omar Abdullah's recent suggestion of having a separate prime minister for Kashmir, BJP party chief Amit Shah said that Kashmir is an integral part of India and it would continue to remain so. 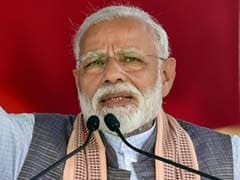 The Catholic priest who had allegedly made statements against Prime Minister Narendra Modi, BJP president Amit Shah and late Goa Chief Minister Manohar Parrikar on Tuesday tendered an "unconditional apology" after he was found guilty of violating the poll code. 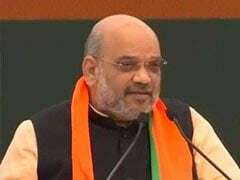 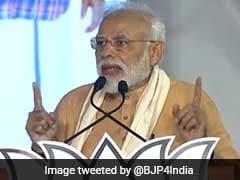 Taking a swipe at the opposition grand alliance for not naming the Prime Ministerial candidate, BJP chief Amit Shah on Tuesday wondered how they expected to run the country without a leader if they came to power and said the nation would be safe from terror attacks only if Narendra Modi was once again installed in the post. 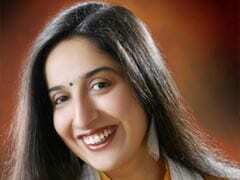 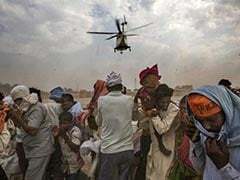 India's vast and chaotic election is being fought in the skies with private jets and helicopters. 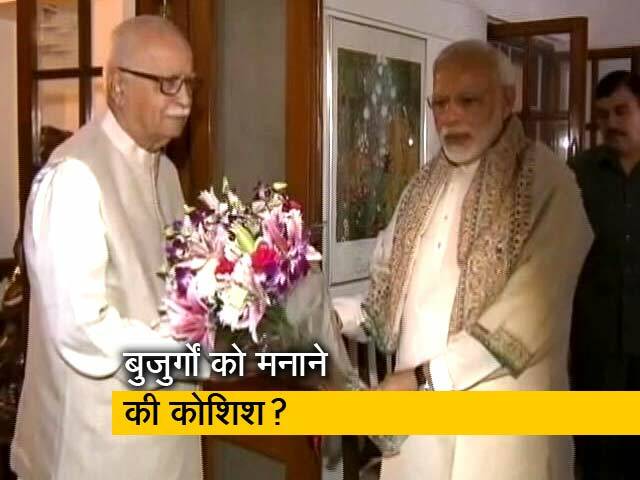 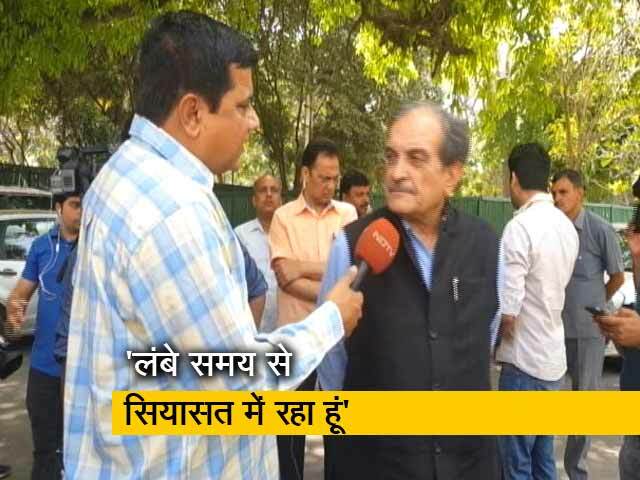 Ask Amit Shah. 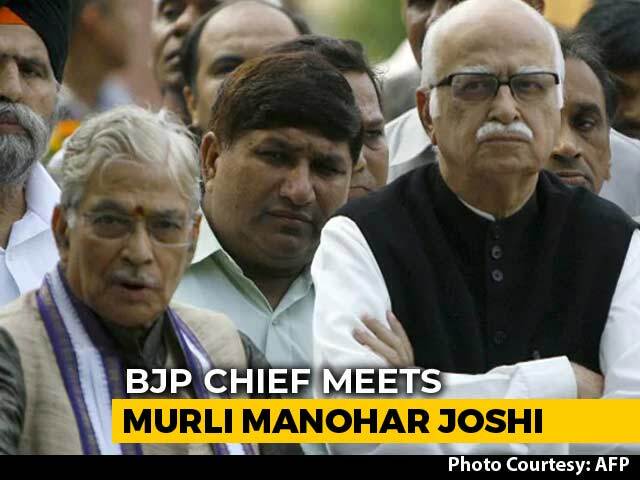 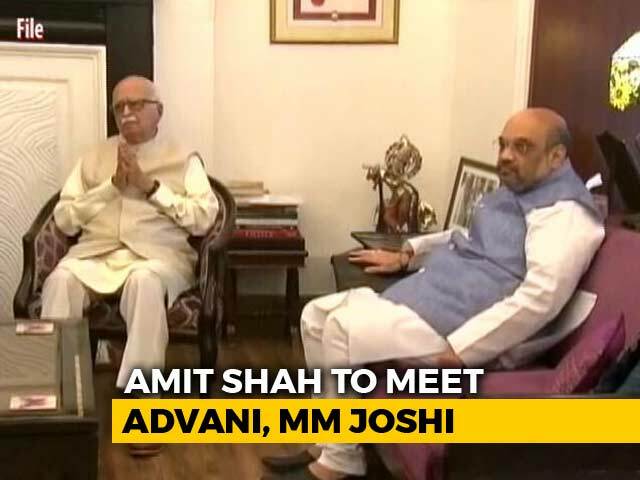 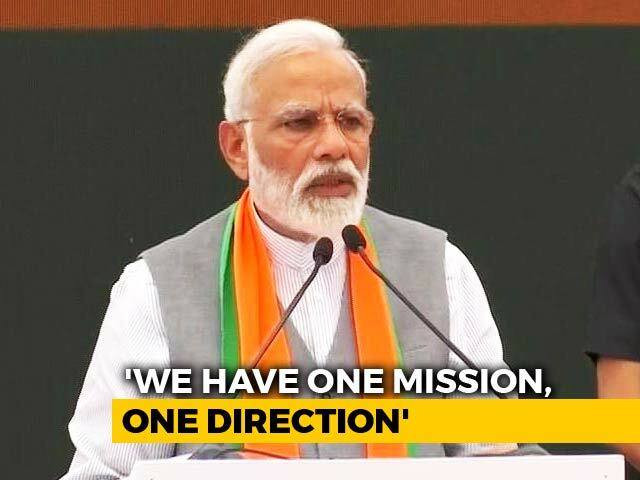 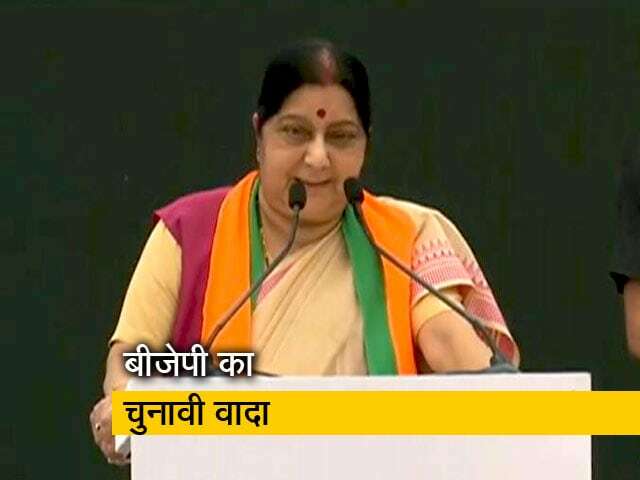 The president of the Bharatiya Janata Party flew the length and breadth of the country on April 6 to give interviews and attend about half a dozen election rallies. 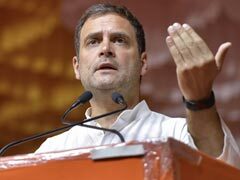 Congress President Rahul Gandhi will address rallies in three states today, with election season in full swing. 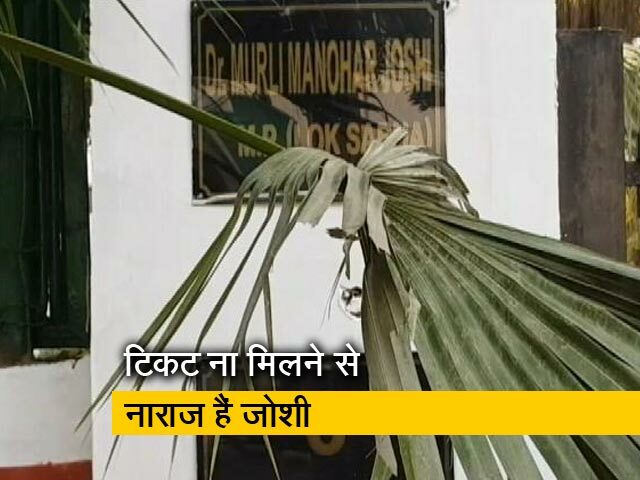 Rahul Gandhi will first address a rally in Agra, where he will be joined by Priyanka Gandhi and Jyotiraditya Scindia. 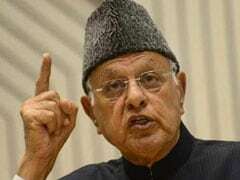 National Conference patriarch Farooq Abdullah on Sunday dubbed Prime Minister Narendra Modi and BJP president Amit Shah "biggest enemies of people", alleging that they want to divide the country. 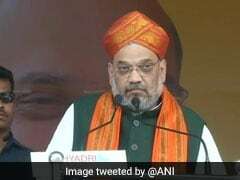 BJP president Amit Shah on Sunday accused NCP chief Sharad Pawar of spreading falsehoods, claiming that he was doing so because of his party''s falling fortunes and family fights over seats. 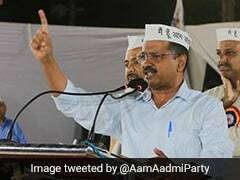 AAP national convener and Delhi Chief Minister Arvind Kejriwal on Saturday said BJP chief Amit Shah would be Union home minister if the NDA under Prime Minister Narendra Modi is re-elected. 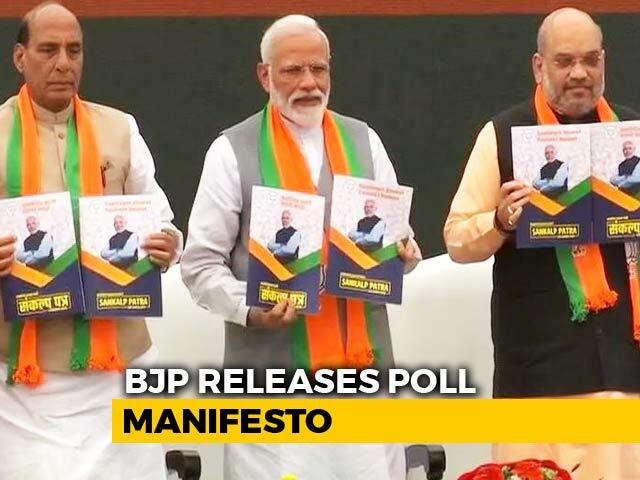 The Goa Congress today filed a complaint with the coastal state's Chief Electoral Officer against a speech by BJP chief Amit Shah, which the opposition party claimed was a "grave intimidating threat against minorities especially Christians and Muslims in Goa". 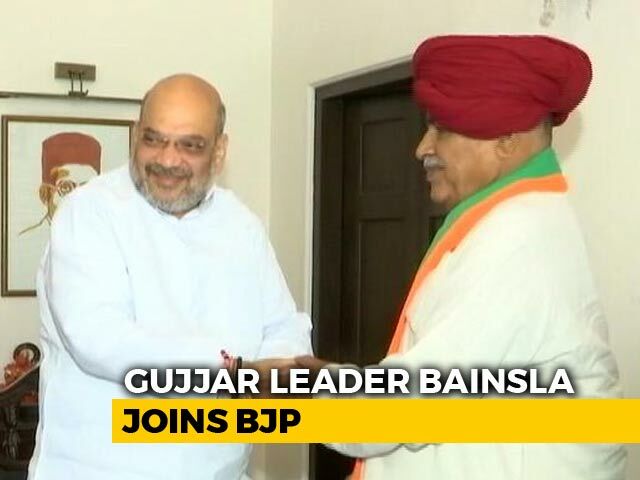 The Congress, which had in the past fielded popular figures like former CEC TN Seshan and actor Rajesh Khanna from Gandhinagar Lok Sabha seat, has this time given ticket to its two-time MLA, CJ Chavda, for whom taking on BJP chief Amit Shah seems to be an uphill task. 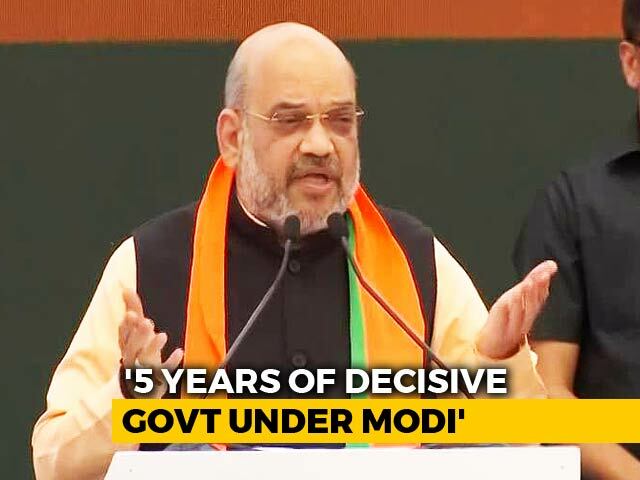 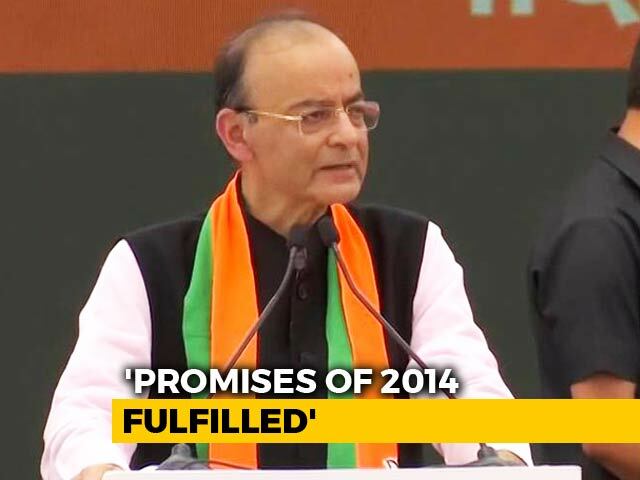 The Congress on Friday approached the Election Commission against Prime Minister Narendra Modi and BJP President Amit Shah for allegedly "dragging" the armed forces in politics repeatedly. 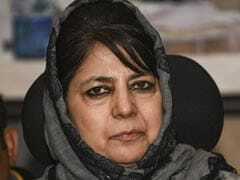 PDP chief Mehbooba Mufti on Friday demanded an apology from BJP president Amit Shah for his statement that his party would implement the National Register of Citizens (NRC).